NYCDOT’s Street Ambassador team spent last week on Astoria Boulevard informing the general public about the upcoming changes to the street. 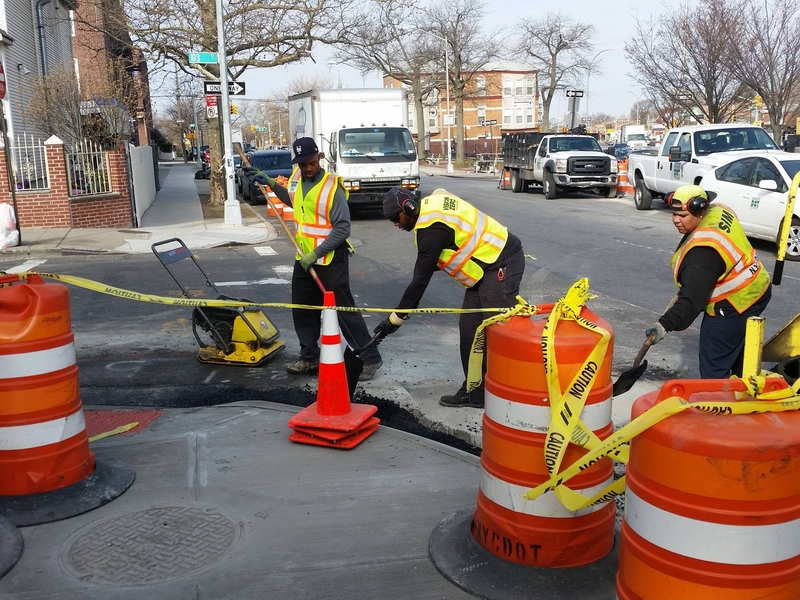 Construction has now begun on phase one of DOT’s Astoria Boulevard project from 99th St to Ditmars Blvd. These changes will enhance safety for everyone who uses Astoria Boulevard. Please visit our feedback map to give comments that will help inform our plan for phase two from 79th St to 99th St and continue to monitor the portal for future updates.